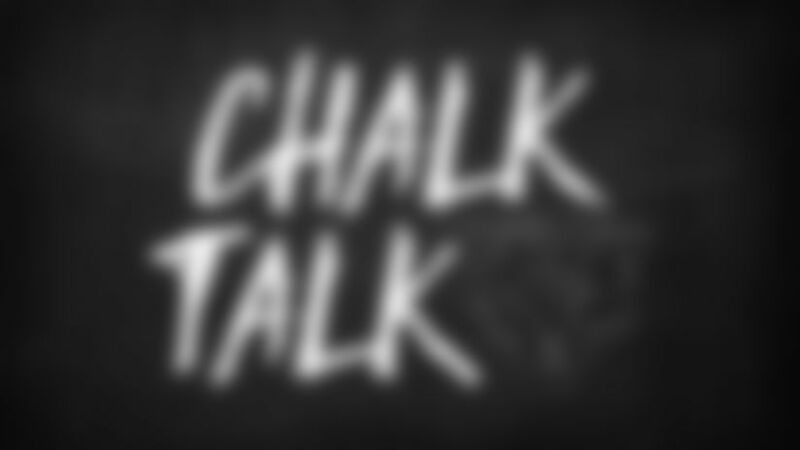 Chalk Talk: What’s being done to reduce injuries? What have the Bears done to try to reduce all the injuries they've suffered in recent years? The Bears proactively made big changes to their staff during the offseason, hiring a new strength coach in Jason Loscalzo and a new trainer in Andre Tucker. Asked at his camp-opening press conference about trying to reduce injuries, general manager Ryan Pace mentioned that the team has gotten younger and made some tweaks to its schedule. Pace added that "we also understand that this is a physical game and some of that is inevitable and some of that is going to happen. So we have to have depth at certain positions to protect ourselves from that. We can't come into this concerned about that all the time. We have to have a physical camp and we have to build callous because it's going to be a physical, grueling season. [Injuries are] just part of our game." What are the Bears' expectations for receiver Kevin White? Will he finally stay healthy this year? I certainly hope so. Kevin White performed well during the offseason program and will look to pick up in training camp where he left off last month. I don't think the Bears are counting on the 2014 first-round pick to be a major contributor—they overhauled the receiver position during the offseason by signing free agents Allen Robinson II, Taylor Gabriel and Bennie Fowler and drafting Anthony Miller—but it would be great to see White stay healthy and produce. General manager Ryan Pace said Thursday that White "had a good offseason, and just like our team, he needs to carry that momentum into camp. He's playing with a lot of confidence right now. He's very focused. The real expectations, just be the best he can be. Focus on himself, which is what he's been doing." The Bears seem a little thin at outside linebacker to me. Do you think that's a position that Ryan Pace will still try to address before the start of the regular season? General manager Ryan Pace is always looking to improve the roster at every position, so if there's an outside linebacker who he feels would be an upgrade, I'm sure he would pursue him. Pace pointed out Thursday that the Bears addressed the position during the offseason by re-signing Sam Acho, signing Aaron Lynch and selecting Kylie Fitts in the draft. Said Pace: "We like the guys that are there. I think if you ask any NFL team, they're always going to want more pass rush. Some of that can be generated from our defensive line as well. So to say we're comfortable there, I think we're always trying to improve, especially in pass rush."